The Lunatics is the directorial debut of actor-turned-director Derek Yee, who brilliantly portrays the prejudice and pressure that mental patients suffer. Stanley Fung plays social worker Fung, who attempts to help the largely marginalized mentally ill, who live and work on the teeming streets of Hong Kong. 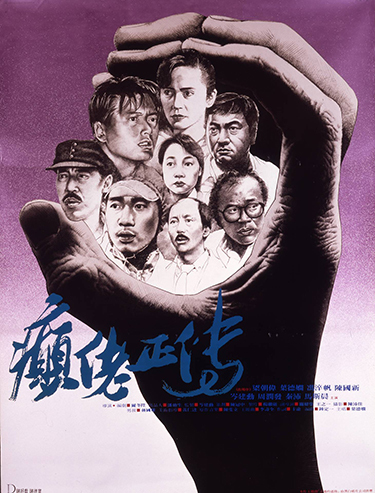 After watching Fung calm a confused patient who has been threatening patrons of the local marketplace with a meat cleaver, investigative journalist Yip (Deanie Yip), intrigued by Fung’s work, begins to accompany Fung on his rounds. What follows is an unapologetic insight into mental illness issues in Hong Kong.